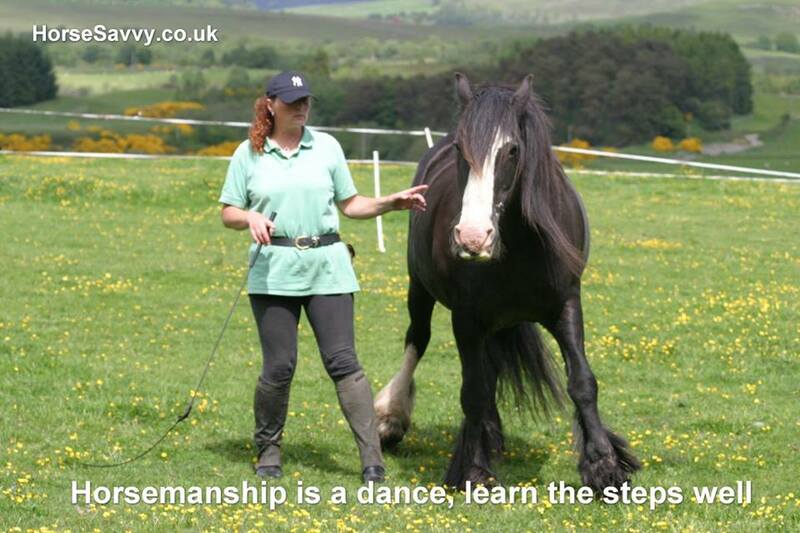 The start of horsemanship can be hard, you are learning the ABC’s of the dance and it takes time, patience, consistency and persistence to get better. It’s easy to just give up but if you keep going it is SO worth it as after the ABC’s of learning you then start to get a CONNECTION which is where all the FUN starts. Once you have a connection you can start COMMUNICATION and once you get that then long CONVERSATIONS can be had between you and your horse. These conversations are ‘THE DANCE’ and it feels soft, light, together and fabulous.